Au Noir Polo Andrew Black is tailored in slim fit style to make your appearance more attractive and dashing. It is designed in black color with red piping on the placket to make you look fashionable and stylish. The Au Noir signature on the placket gives a definitive touch to this amazing shirt while adding glamorous vibe to your appearance. 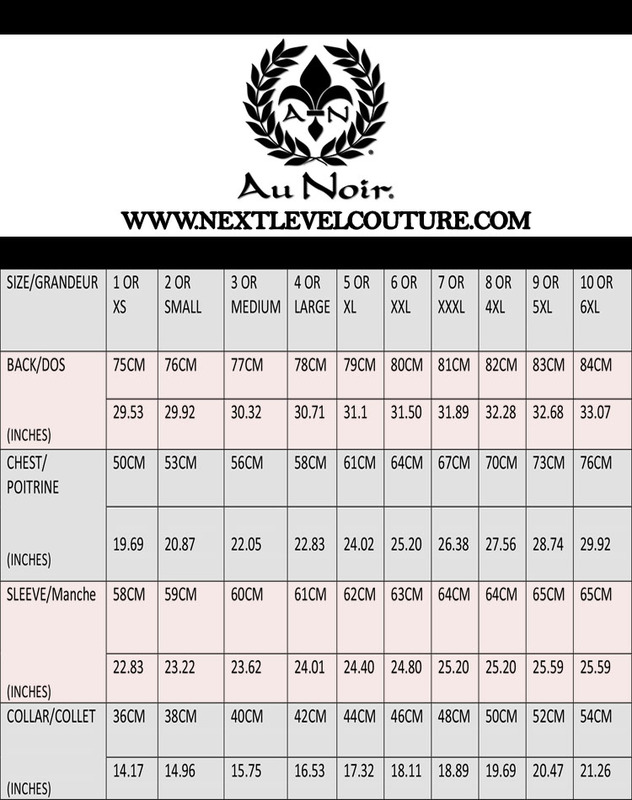 The finest quality fabric of Au Noir Polo Andrew Black ensures a long lasting quality of this shirt and along with the quality it gives you the best comfort when you wear it. It is available in various size range so you can get right shirt according to your body size. 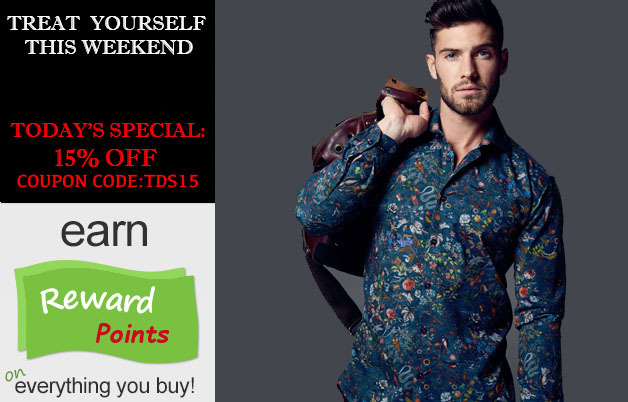 So place your order now and look handsome and stylish in this amazing shirt.